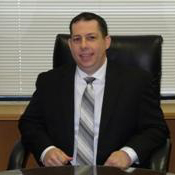 Attorney Profiles | Law Offices of Craig Donoff, P.A. 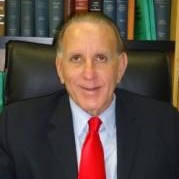 As a leading educator and lecturer on living trusts and avoiding probate for the past 42 years, Craig Donoff, Esq. is recognized as a trusted legal resource. Our firm is strictly focused on estate planning, estate administration and probate. Mr. Donoff has spent the better part of four decades working to educate and inform people through the use of seminars, books and lectures. It is our goal to educate and inform our clients about the importance of living trusts rather than a simple will. Do not procrastinate. The best way to prevent disputes in the future is by effective planning in the present. 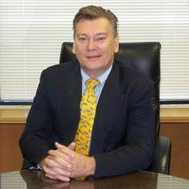 Please click below to meet the attorneys at Craig Donoff, P.A. To schedule a consultation with Craig Donoff at either our Boca Raton or Aventura, Florida, offices, contact a lawyer at Law offices of Craig Donoff by calling 800-989-0755, 561-451-8220 or by completing the online contact form on this website.